Andrew Hashikawa, MD is fellowship trained in pediatric emergency medicine and epidemiology. He serves as the Michigan Chapter - American Academy of Pediatrics (AAP) Early Childhood Champion and a member of the executive committee on the AAP Council of Early Childhood. He has substantial experience working with and training local and state early learning coalitions including Michigan AEYC, Head Start, and Child Care Network. He worked with the national AAP as lead author in developing the National Injury Prevention Curriculum for Early Learning Providers and AAP’s Pedialink online training modules version. 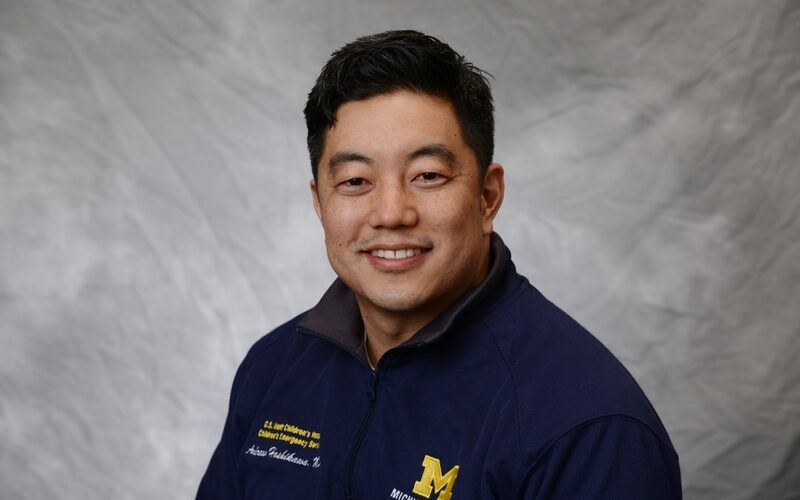 He is a member of U-M Injury Prevention Center Core Faculty and the UM-IPC lead for online medical education for developing an asynchronous, online injury prevention curriculum for medical learners and just helped lead the creation of the newly launched 8-module Child and Adolescent Injury Prevention on edX. Dr. Hashikawa’s research has focused on the early learning population in the areas of infectious disease, injury prevention, and disaster preparedness.